Y.S. 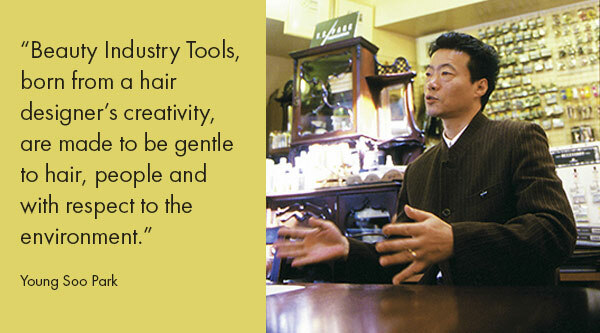 Park, an award-winning hair stylist, opened his first beauty salon in Tokyo in 1980. Shortly after, buoyed by the salon’s success, he launched his own line of hair products and tools. Today, his products are used all over the world and they’re beloved by elite stylists and consumers alike. Y.S. Park was recently in New York for the International Beauty Show and MWS caught up with him for an exclusive interview. The timing couldn’t have been better as we just announced the arrival of new Y.S. 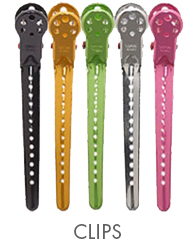 Park products in our inventory. As the creator of the Y.S. Park brand, what is your routine like? How often do you travel? You’ve been in the business for many decades now. 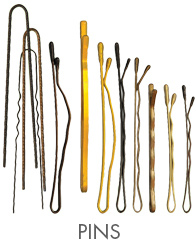 How do you think hairstyling has evolved over the years? How does the industry differ between Japan and New York? Your hair accessories are both beautiful and functional. Who creates the designs and how are new items developed? Can you elaborate on the Y.S. Park technique with regards to styling and treatment? Finally, can you talk a little about the book you wrote in 1998 “Producing Hair Tonic in Your Brain”? 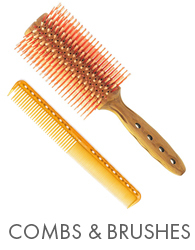 Tagged brushes, combs, hair accessories, hair pins, Japan, Y.S. Park. Bookmark the permalink.